Readers rave about these best drugstore acne products. See what they say about these affordable scrubs, treatments and moisturizers from brands like Neutrogena and Clean & Clear. Why it's great: Reviewers strongly recommend this scrub for its "creamy consistency," which tingles and exfoliates nicely. "My son used to have bad acne [and] we tried everything," reports one reviewer. "But after using this acne scrub for two weeks, you could see a big difference." Another reviewer uses it to wash her face after removing makeup, and says it makes her feel "refreshed, clean and stress free." Agree? Disagree? 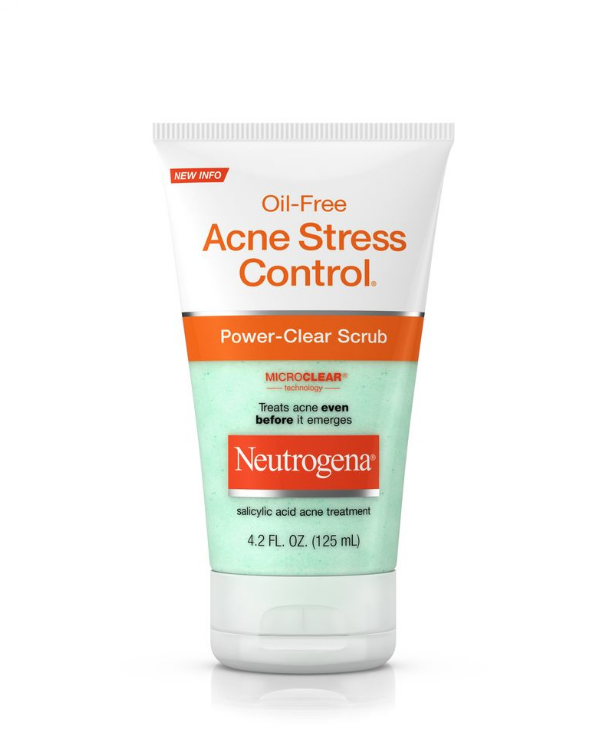 Write your review for Neutrogena Oil-Free Acne Stress Control Power-Clear Scrub here.